This all purpose BBQ rub is a blend of barbecue spices that pairs perfectly with chicken, pork and beef. It’s great for grilled, roasted or smoked meats and you can even use it on vegetables and potatoes. Barbecue spice rub is my to-go seasoning blend for meats, especially when it comes to grilling and smoking. I make a big batch and it lasts for months. You can even package up your spice blend and give it as gifts to the foodies in your life! I do a lot of grilling and smoking during the warmer months, and I decided it was high time I create an all purpose BBQ rub to season my meat. This spice rub is a little sweet, a little smoky, and loaded with aromatic spices to create a seasoning blend that can be used in so many ways. How do you make BBQ Rub? This recipe literally takes about 3 minutes to put together. 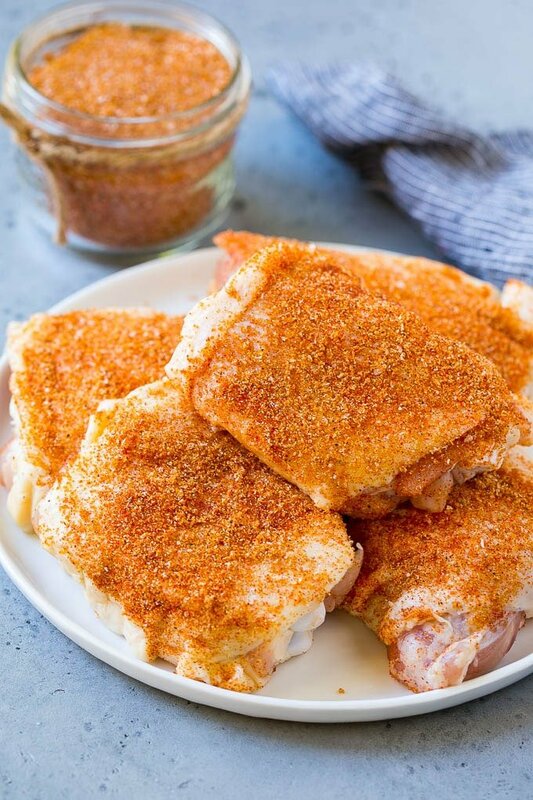 The rub is a blend of brown sugar, regular paprika, smoked paprika, dry mustard, salt, pepper, garlic powder and onion powder. Stir everything together and you’re ready to get grilling. 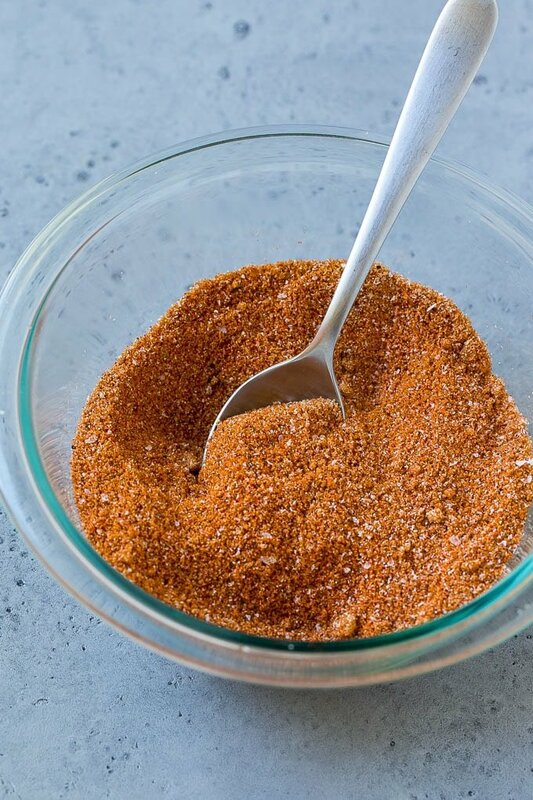 This barbecue rub will keep for months if stored in a cool, dry place, so make a double or triple batch and you’ll have enough to get you through the spring and summer. How do you use a BBQ rub? 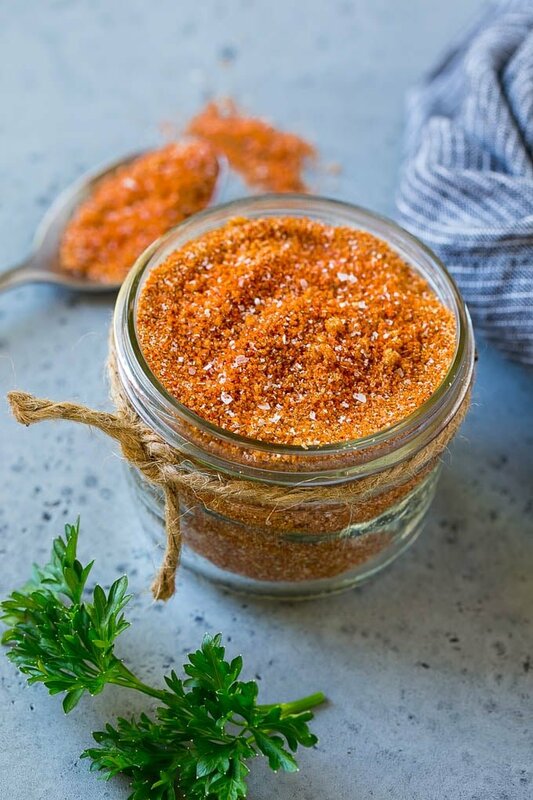 The only thing to keep in mind is that this rub does contain sugar, which means you want to take caution to make sure the sugar doesn’t burn if you’re grilling over high heat or broiling your meat. Spicy BBQ Rub: Add cayenne pepper, crushed red pepper flakes, or ground chipotle pepper to the mix. Garlic Lovers Rub: Double the amount of garlic in the recipe. 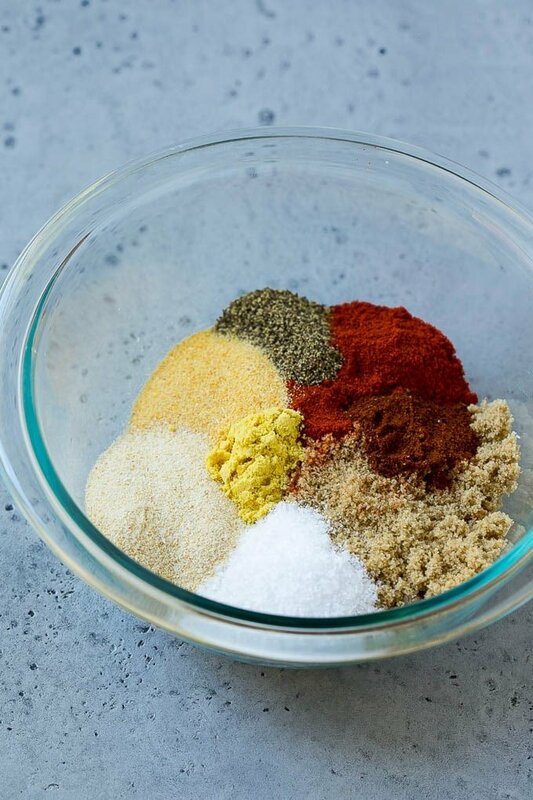 Mexican Rub: Add 1 tablespoon chili powder, 1 teaspoon ground cumin and 1 teaspoon ground coriander to the mix. Since this BBQ rub is shelf stable, it also makes a great gift for someone who loves to cook! Simply package the rub in small jars and add a homemade gift tag. 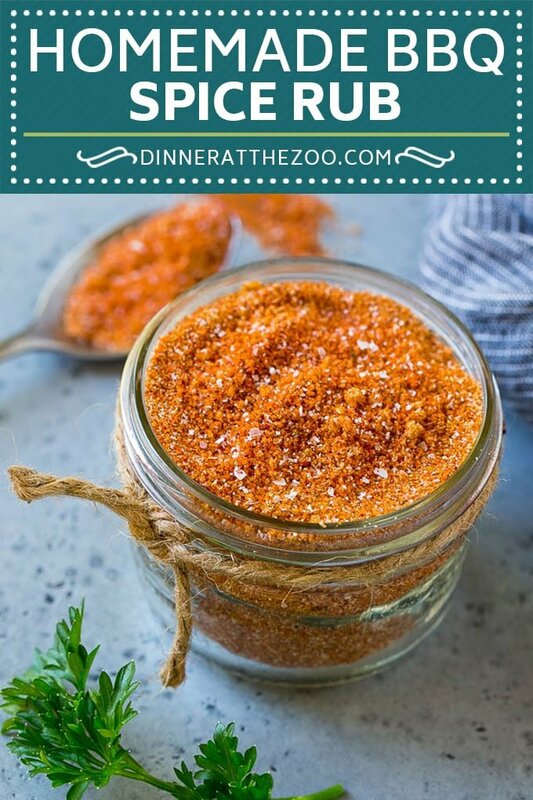 I use this BBQ rub at least once a week, it’s my favorite way to add a little zest to ordinary foods. This is also my go-to rub for smoking meat, simply rub your meat with the spices, smoke until a thermometer registers as done, and brush on a little BBQ sauce. You’re sure to get rave reviews! This all purpose BBQ rub is a blend of spices that pairs perfectly with chicken, pork and beef. It's great for grilled, roasted or smoked meats and you can even use it on vegetables and potatoes. Mix all of the ingredients together. Stir in an airtight container until ready to use. Spice rub keeps for up to 3 months when stored in a cool, dry place. This barbeque spice rub is absolutely delicious. Thanks for the recipe. I’ve been looking for some kind of BBq seasoning and bumped into this, it really sounds amazing! yummmy!!! I love home made rubs and for BBQ is even better! That rub looks packed with flavor. I can just imagine it over some cauliflower. We love cooking from scratch, so making a rub is right up our alley. It sounds delicious. You are right, it is so versatile and your rub looks beautiful!! Love all the flavors together! We live in South Florida and BBQ quite often. Dry rubs are amazing for any kind of protein. i’m showing this to my husband. he enjoys making his own rubs, and this looks similar to how he usually does his own, but theres no set recipe. Now this is making me wish for warm BBQ season weather again, instead of the snow that is falling. I’d love to give this recipe a whirl. 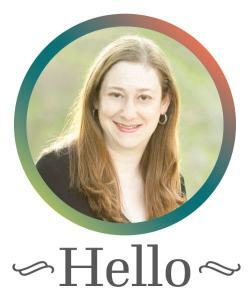 hello girl! This recipe looks so good and tasty. I will give this a try for thanksgiving. So much new things to try! Who doesn’t love a bbq style of cooking food? Everybody does love this and I’m sure this will be a great hit for everybody. 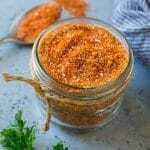 I bet your homemade rub is way better than the store bought kind! Thanks for sharing with us! It never occurred to me to make my own bbq rub, I have always bought it from the store. It does make sense though to make your own and perfect it for your own taste. Ah I love a good BBQ rub but never ever thought of making my own. This is something I definitely need to try! This looks like a great bbq rub! Though bbq is finished here in Europe, but I’ll still try to make it for next year! This looks superb. And the recipe is a 5 star one. Thumbs up 👍 from me sweety. Yum!! Hubby will love this one! Thank you so much for the recipe, this will definitely be on the table for dinner tonight! As always, I find new inspiration. 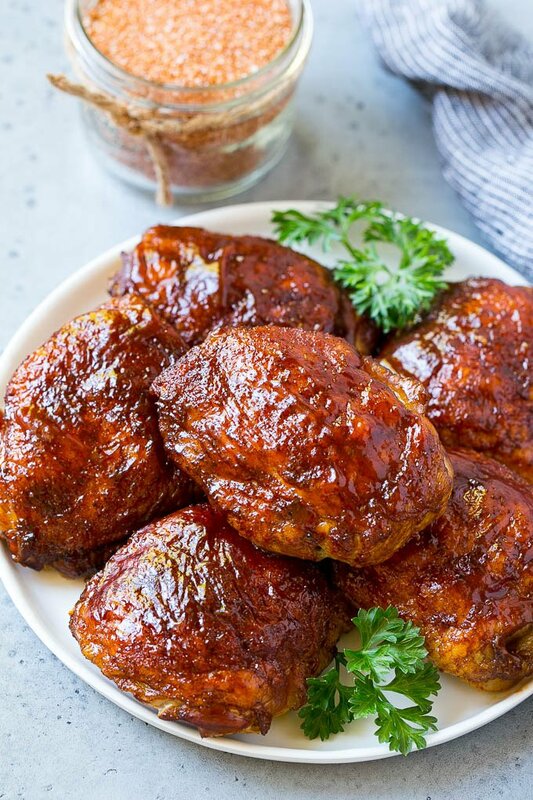 Thank you for sharing this delicious rub recipe! I have to show this to my husband. He’s the neighborhood grillmaster, and he’s always look for new rubs and marinades.